Aviation unions say they are very disappointed with the misleading information released by Air New Zealand in response to a strike notice by its aviation engineers. The engineers and logistics workers have voted to issue strike notices in response to Air New Zealand’s demands for cuts to their conditions. Air New Zealand is making record profits thanks to union members, and Engineering members have rejected the airline’s demands for clawbacks, says Savage, E tū’s Head of Aviation. “No one wants to disrupt people’s Christmas plans, but Air New Zealand has taken an unnecessarily aggressive approach. “This is not just about pay. It’s about repeated proposals by the airline weeks out from Christmas to pay them less than colleagues who have already settled, and to cut into key conditions, including overtime rates. “This affects line and hangar engineers, but also store workers and aircraft cleaners, who are covered by the same document and who are struggling to get ahead,” he says. Both unions have already agreed to mediation on Monday with airline representatives, to try to resolve the dispute and avert a strike, the first of which is scheduled for 21 December. More than 970 engineering members of E tū and the Aviation and Marine Engineers Association voted 95 percent to strike, at meetings this week in Auckland, Wellington and Christchurch. Savage says Air New Zealand has very high union membership, though strike action is extremely rare. “Aviation workers don’t make these decisions without good cause. In aviation, there is a constant downward pressure on costs driven by airlines. The result is a race to the bottom on wages and conditions,” says Savage. “New Zealand needs to remain a high-wage high-skilled economy. Aviation is a life blood industry. 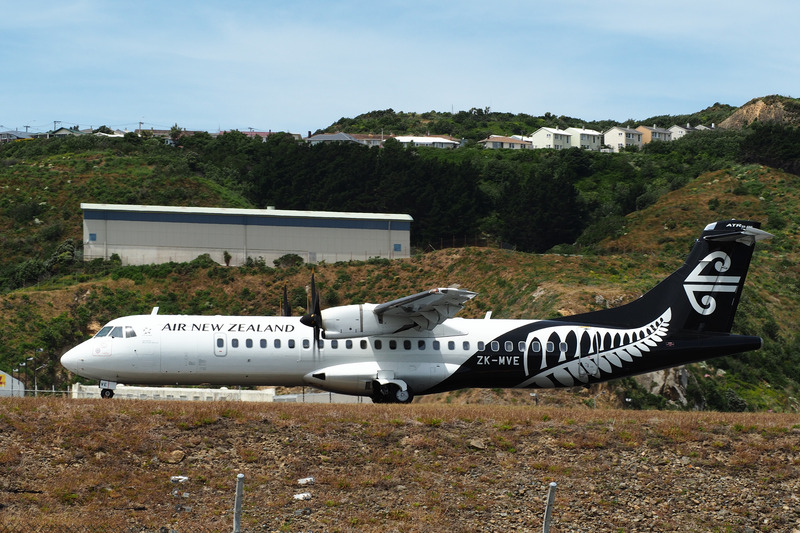 “We will be in mediation with Air NZ Engineering management first thing on Monday and will carry on bargaining in good faith in the hopes of reaching a deal,” he said.